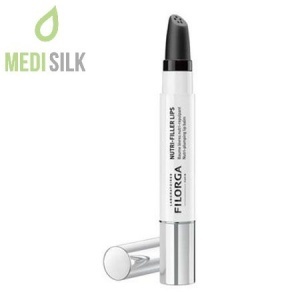 Filorga Meso + Serum Absolute is an active serum with anti-aging effect, based on pure hyaluronic acid and the HCTF formula, to protect your skin from oxidation and make it lighter, smooth and elastic. 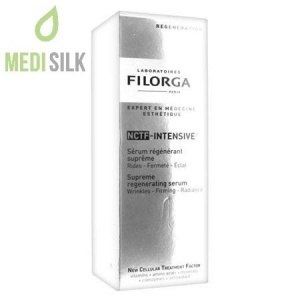 The secret of this anti – aging serum efficiency lies on the active stimulation in the depth of the skin, to produce collagen fibers. 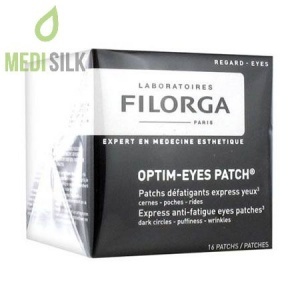 This way, the wrinkles disappear and in their place comes your natural shine and beauty. 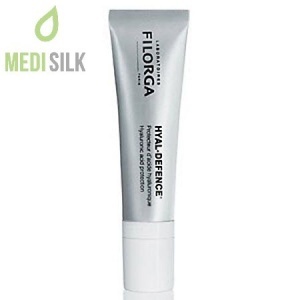 – Slack and uneven skin with visible skin imperfections. 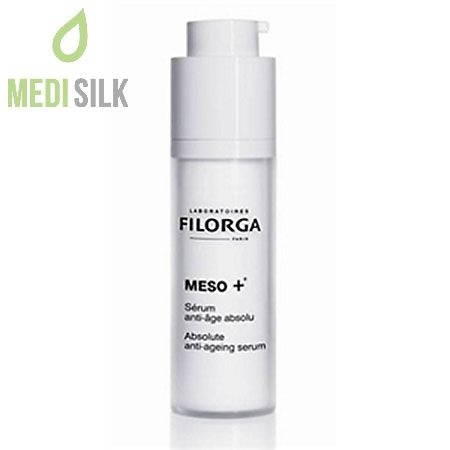 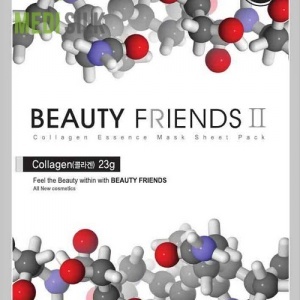 Meso + Serum Absolute anti-aging serum is suitable for all skin types.